A Chaplain is a minister of religion who works in a university, but you don’t need to be religious to visit the Chaplain. AUB Chaplaincy is shared with Bournemouth University and is an inclusive Chaplaincy, welcoming people of all faiths or none. Chaplains are experienced listeners who can offer spiritual support, prayer, and friendship to students and staff, regardless of religious beliefs or background. As well as a range of groups, lectures and social events, the Chaplains can put you in touch with advisers from different religions and faiths. 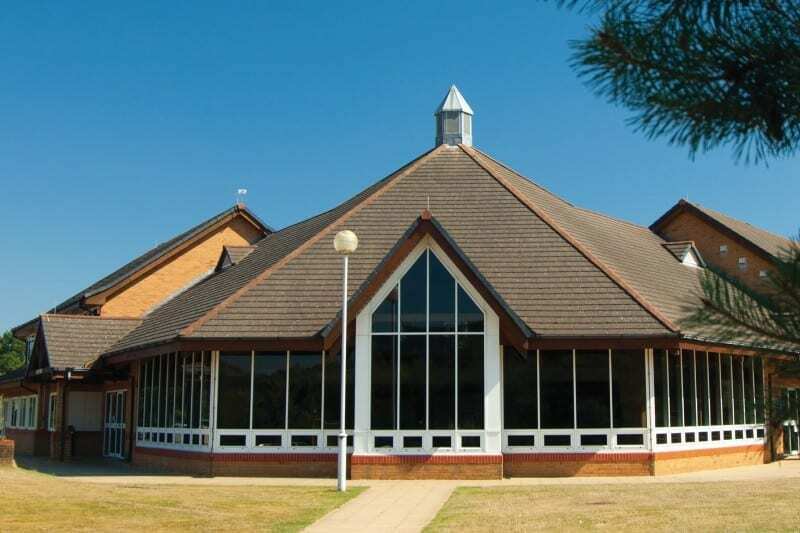 The Chaplaincy is located upstairs in Talbot House, on Bournemouth University’s campus, next to AUB campus. A quiet room and Islamic Prayer Room are open to staff and students from 8.30am till 7pm daily, and a chaplain is usually available from 9am to 5pm.